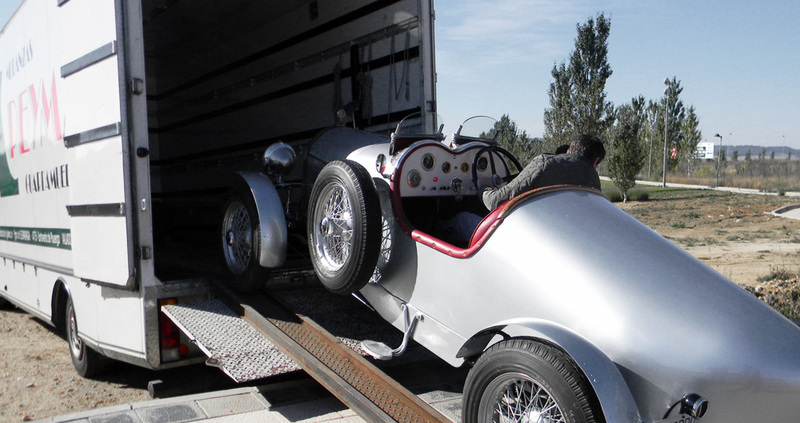 Peyma transports pianos, safety deposit boxes, computer equipment, libraries, files, office furniture, motorcycles and cars. Peyma does national and international home, office, etc. removals. We have one of the best furniture warehouses in our country, with new, modern and secure installations. 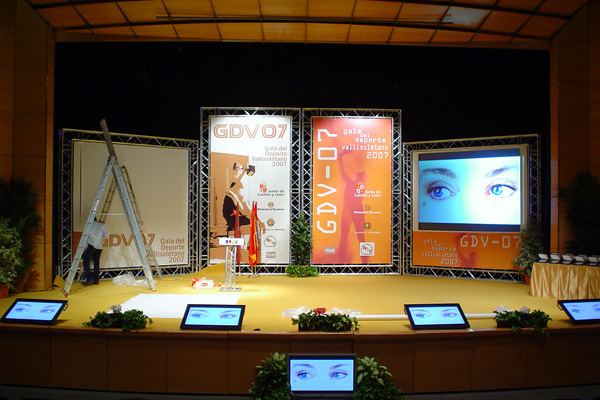 We have a service which specializes in the design, the building and installation of exhibitions. 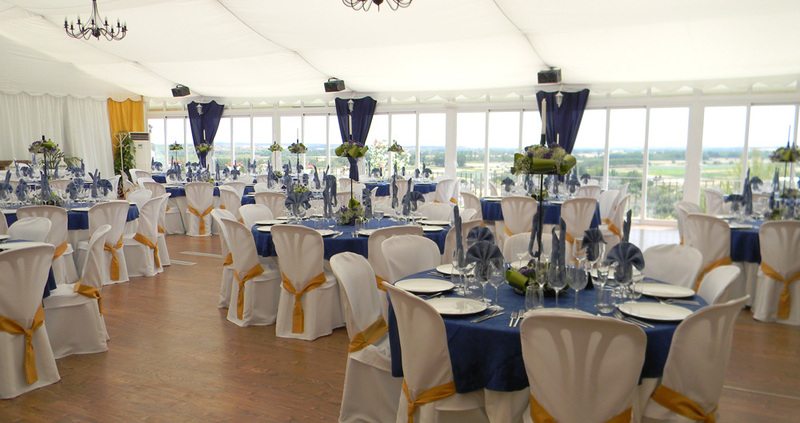 We offer you our service for renting and for installing marquees for events, fairs, conferences, exhibitions, weddings, etc.